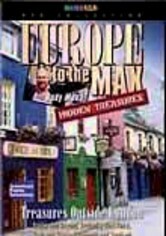 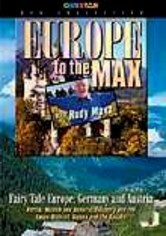 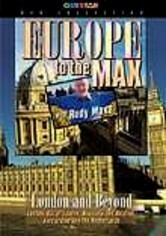 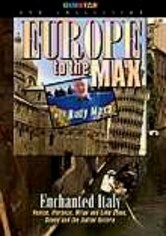 Rudy Maxa globe-trots his way to two countries for yet another exciting adventure in the Europe to the Max series. 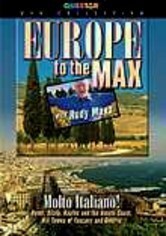 The avid traveler shows off the continent to discriminating viewers who want more than just the usual tips. 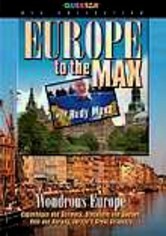 Maxa suggests offbeat ways to enjoy Germany and Austria, making stops at such cities as Berlin, Munich and Salzburg, and at sought-after destinations such as Bavaria and the Danube.